Being on the East coast, Virginia is prone to being visited by numerous tropical storms and even hurricanes on a yearly basis. If you have yet to invest in reliable gutters made from a sturdy, rust-proof material, you’re probably spending more than you should on your home maintenance tasks. 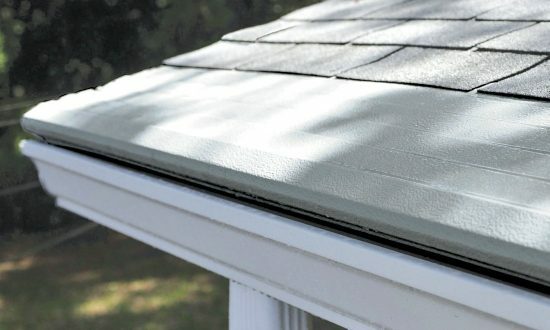 Another small project that could save you a lot of money in the long run is a gutter cover like Gutter Helmet, which effectively prevents clogging and the need for expensive cleaning services as the storms roll by.